Golf AR is a revolutionary training tool that reinforces proper muscle memory in real time on the course or driving range. Strengthen your game anywhere you play while preventing against the development of bad habits. For the first time ever players are able to have virtual guidance during the act of swinging to ensure proper technique. Compared to antiquated platforms that require players to watch replays of their swing and conceptualize how to make changes. Our visual guidance platform appearing directly through the glasses offers a breakthrough in sports training, where players make use of the neuro-science principles of Mirror Neuron learning simply replicating the virtual cues in front of them. Choose where you want your ball to land on any course or driving range using a red virtual tracer arrow. Players are shown virtual swing grids that guide them exactly how to hit their selected ball targets. The Golf AR platform is able to automatically detect a players golf ball and virtually lock the correct digital swing grid onto ball. 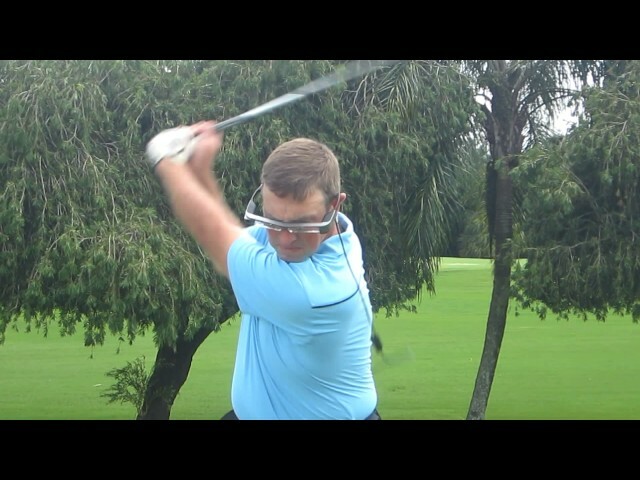 This will allow players to train proper muscle memory anywhere they play during the act of swinging. The M3 Golf AR platform is able to display virtual wind currents and other weather data invisible to the naked eye. State of the Art AR Sports Training.